The engineers at VEX had some fun one weekend and built this Great Ball Contraption. It was featured at Brickworld 2014 as part of one of the world’s largest GBC’s! Each module was created independently with common inlet/outlet bays so that they could be reconfigured in any order. 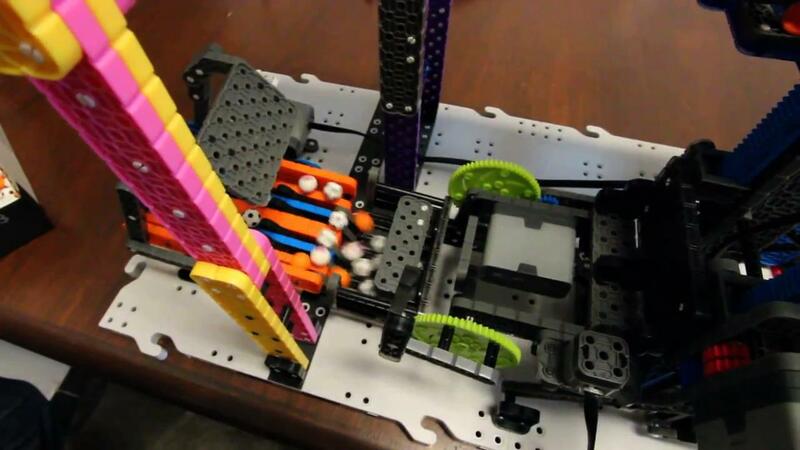 They even include some of the new multicolored VEX IQ parts, coming summer 2014! Do you have a cool project? If so, email us at socialmedia@robotc.net.